Experience the power of nature, Shabbat, periods of silence, and develop mental and physical tools for cultivating and celebrating equanimity surrounded by a supportive community—all in beautiful Marin County. We will be offering yoga at multiple levels, Qi Gong, guided meditation, and more. Registration fee room and board for two nights, and a subsidized tuition fee. 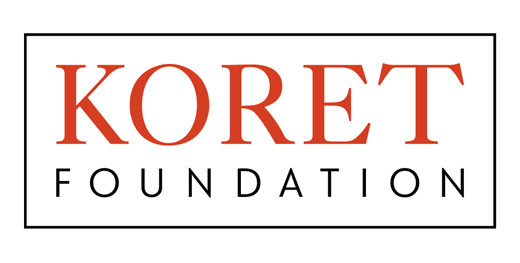 Need-based scholarships are available for PJCC members. 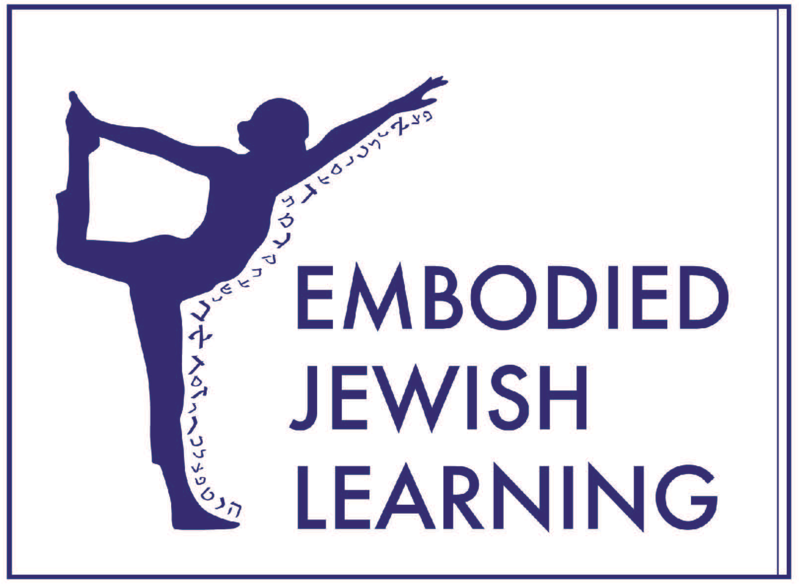 Co-offered by Peninsula Jewish Community Center, the Addison-Penzak JCC and Embodied Jewish Learning. 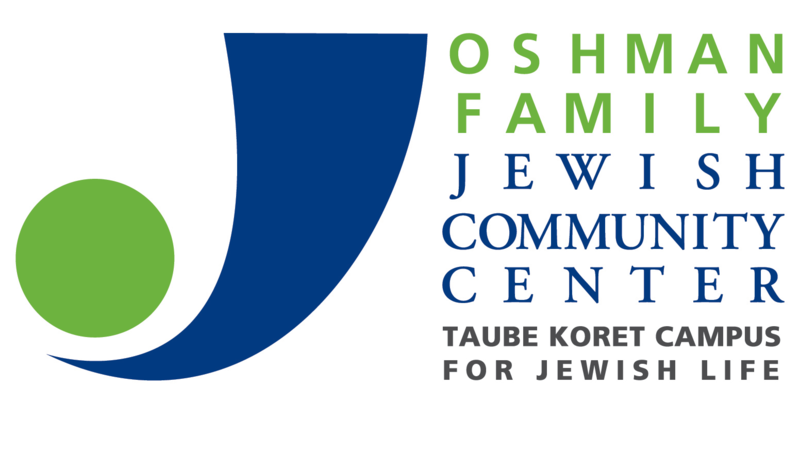 Co-sponsored by the Oshman Family JCC and the Osher Marin JCC.